A fallen tree has partially blocked Alfriston Road, according to traffic reports. 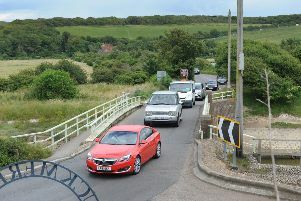 Traffic has been affected both ways at the Seaford junction, according to reports. The tree has reportedly fallen onto the road at Hillside Avenue. According to reports, at 10.30am traffic was coping well.